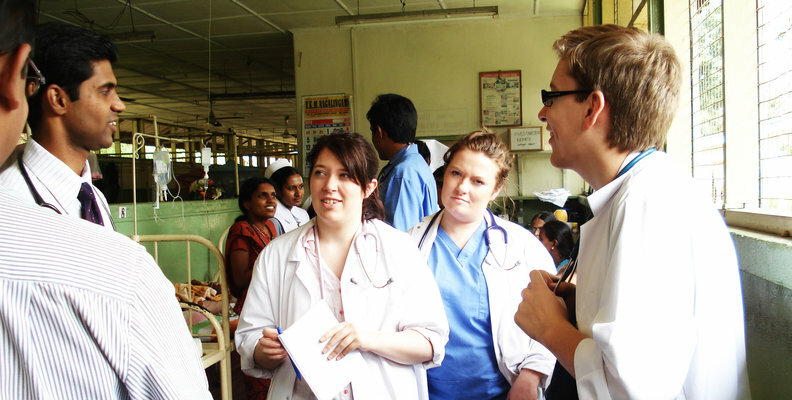 For many Medical Students, the prospect of venturing overseas for an elective is exciting. 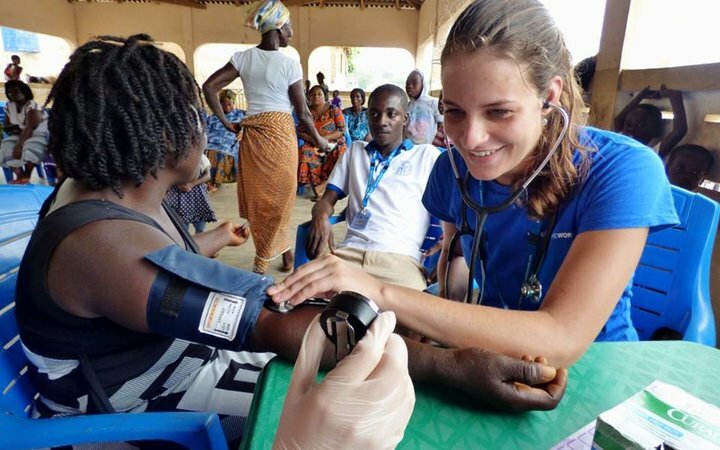 It might be the first time some of you will have travelled to the developing world, ventured abroad alone, or encountered low-resource healthcare. It’s an incredible opportunity to learn. 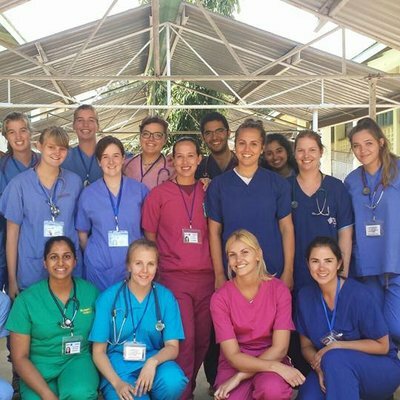 You’ll gain insight into developing healthcare, deepen your awareness of culture, and have the chance to travel to some of the world’s most stunning destinations and rich cultures. 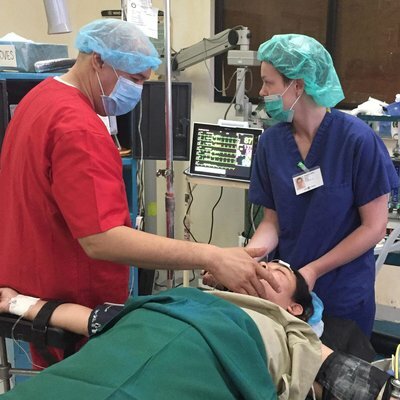 However, medical electives also present a set of circumstances you’re unlikely to have encountered before. Gaining experience in a resource-poor setting in a developing country brings its challenges. Firstly, the culture will be totally different, and so things that may not be issues at home can present themselves. This article highlights the ways in which cultural differences and other unfamiliar situations—like emergency situations, communication, and consent—should be approached. Bearing these in mind will keep you confident in your conduct when you’re overseas. Differing gender roles: Facing gender roles and biases you may consider outdated is likely to be part of your cultural experience. Furthermore, these dynamics can have implications for medical treatment; it might be the case that certain patients consider the opinion of male doctors more important than their female peers. Traditional Medicine: Reliance on natural or herbal medicines may well be a part of your destinations religious history and culture. In some cases, patients may be referred to hospital as a last resort, and present with advanced symptoms. In other cases, herbal medicines will be taken instead of or alongside Western treatments. What’s more, in many countries, patients have to pay for some or all of their treatments. Some students can find it upsetting to see those unable to afford medicine leave empty-handed. Patients who cannot afford these treatments are likely to turn to cheaper remedies. Overcrowding: Although it's not a cultural difference per se, high patient numbers leading to overcrowded hospitals are the norm in developing institutions. Encountering the vast amount of pressure local staff are under to treat increasing populations can leave certain patients unattended and result in crowded operating or X-ray rooms. It goes without saying that students need to approach cultural differences with openness and sensitivity, as well as a willingness to learn from both the professionals and patients they come into contact with. Facing these differences will be a vital part of your learning experience, further developing your communications skills with those whose worldview and life experience may be vastly different from your own. However, this is not to say that your approach should be uncritical. 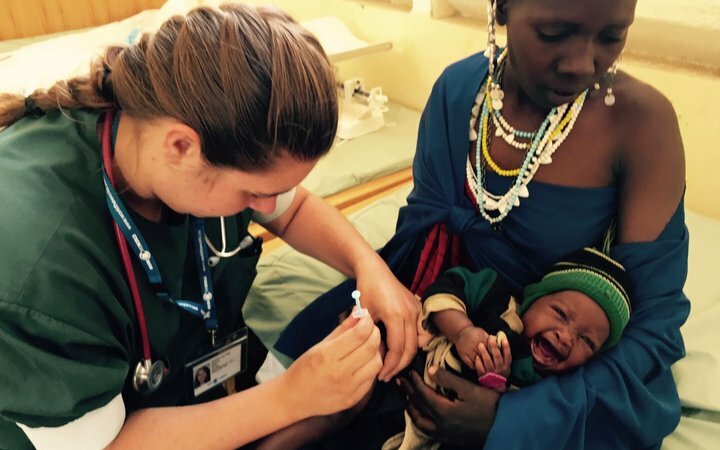 It’s possible for practices that you would consider questionable to develop anywhere in the world, perhaps even more so in places where limited resources mean staff have to improvise when it comes to treatment plans. While our placements are all thoroughly monitored, secure, and safe, practices you could still see practices and social dynamics you might not be comfortable with. In these cases, it’s important to apply the same code of ethics that you would do at home, and treat staff members and patients with the humanity and respect you would afford staff and patients at home. This leads into our next point; being aware of, and adhering to, universal human rights. We don’t need to tell you that every patient you interact with overseas has fundamental human rights. What you might not be aware of, however, is how this translates in a medical setting. The WHO suggests that: ‘[...] all patients have a right to privacy, to the confidentiality of their medical information, to consent to or to refuse treatment, and to be informed about relevant risk to them of medical procedures.’ (WHO). In light of this, it would be unethical to mislead patients into false beliefs about your qualifications or abilities, or perform procedures that you wouldn’t at home. Everyone has the right to know the qualifications (or lack of) of whoever is providing them with care. If you find yourself in a situation you’re unsure of, talk to one of your supervisors or member of staff at the Work the World house. Keeping lines of communication open and consistently showing honesty is a great way to ensure you stay within ethical parameters. Remember, no-matter your location, you’re still obligated to adhere to standards set by the General Medical Council (GMC), which states ‘you must work within the limits of your competence.’ Treating both patients and other staff members with integrity and respect is a key component of your learning experience in the developed world, and thus should go with you overseas. Human rights are universal, not relative. It goes without saying that however tempting intervening may seem, to take action in situations for which you’re unqualified would be unethical. If you wouldn’t do it at home, don’t do it overseas. If you’ve only ever taken placements in the UK before, you’re probably used to medical care as a primarily technological. Venturing to a developing country where resources are noticeably lower will change this dynamic significantly. This means that an ability to effectively communicate with staff and patients alike is vital. Learning key phrases of the local language is a great start if you want to make things as easy as possible for local staff and patients alike. Many doctors will speak English, but initiating strong relationships with staff and patients alike starts with making an explicit effort. There are plenty of language apps out there, but better than that—part of the Work the World package is a comprehensive language guide and accompanying videos. The guide includes everyday phrases, as well as key clinical phrases that will help you get the most from your experience. We also hold weekly language lessons in the Work the World houses, specifically designed to suit your clinical experience. Walking into placement with even a basic grasp of the local language will boost your confidence. An increased ability to communicate with patients will allow you to connect with them on a deeper level, too. This will increase your interpersonal skills and ability to empathize with people coming from a different cultural perspective. This is a skill you’ll need in an increasingly diverse healthcare industry. Undertaking your elective with Work the World ensures a mutually beneficial placement for you and your host community. Having developing long-standing relationships with them we’re in a fortunate position where we can facilitate sustained support to our partners in a number of ways. Those who travel independently are limited in their ability to assess the situation in their host country, making it more likely that they’ll burden local communities, however well-meaning they may be. As part of our ongoing partnerships with hospitals, we help them fill equipment gaps aiming towards getting departments operating at their potential. This benefits staff, students and most importantly, patients. Equipment donations are based on the needs of the hospital, so we always take them into account before making purchases. “When foreign students come it’s easy to identify equipment gaps that we have. When we see these gaps, Work the World fills them for us”- Dr. Meshak Shimwela – Hospital Director, Tanzania. 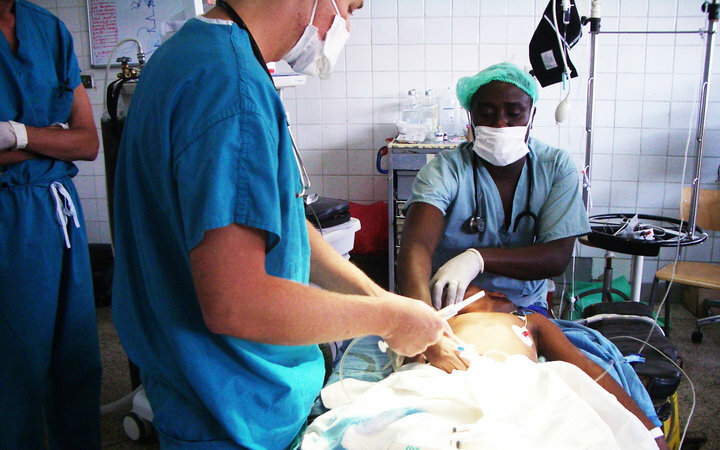 “Work the World have donated a lot to our ward because they’ve seen the situation of our patients. We’re so thankful for all the help they’ve extended to the Western Visayas Medical Centre” – Rose Karen Hijosa, Senior Nurse, Philippines. 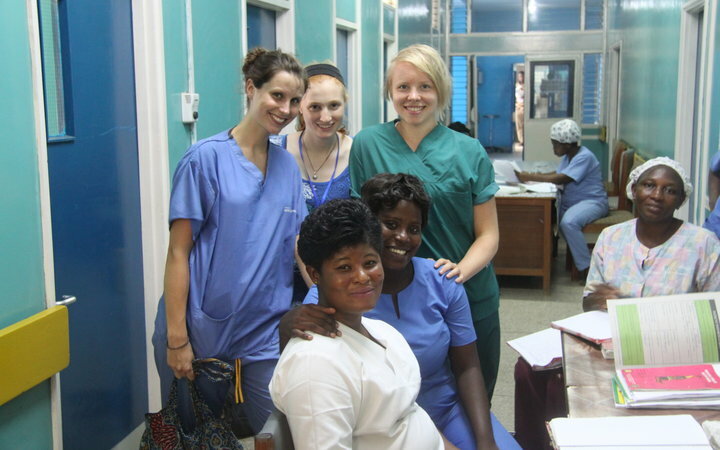 Our commitment to host cultures extends beyond the hospital. Work the World’s houses are staffed by people from local communities. These skilled and highly trained individuals know local areas like the back of their hand. Our in-country teams know the best local eateries, the cheapest ways to travel to placement, and will help you navigate just about everything in whichever destination you choose. This insider knowledge will keep you from the tourist traps, and enable you to connect with the culture in a more authentic way than you would otherwise. Even the meals served at the Work the World house are homemade using local ingredients, which helps support both local agriculture and economy. Taking your overseas elective with Work the World is the best way to ensure you’re being as ethical as possible. But as we’ve seen, much of the responsibility rests with you; whether that’s taking language lessons, setting goals that honestly reflect your skill level, or mentally preparing yourself for the differences in culture you’ll experience. If you’ve made it this far down the page, something tells us you’re considering taking your elective placement overseas! Fill out the short enquiry form at the bottom of the page and a member of our friendly, expert team will be in touch. If you can’t wait any longer and want to speak to us now, call 01273 974634.